White is easy to use and can be applied by hand or machine for ultimate versatility. Simply apply a thin coat of White to the surface and allow the wax to dry on the paintwork. After a 20 minute dry time, easily buff off White to expose a perfect finish. 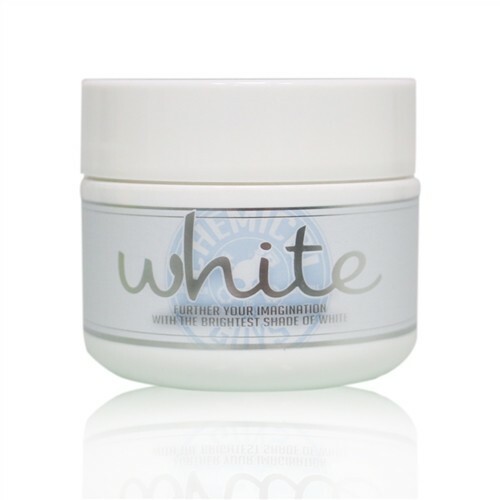 White has multi-corrective capabilities that are designed to cleanse, protect, and enhance white colored paintwork. White is the perfect choice for any white or light colored cars, trucks, motorcycles, and RVs to produce the brightest shade of white.